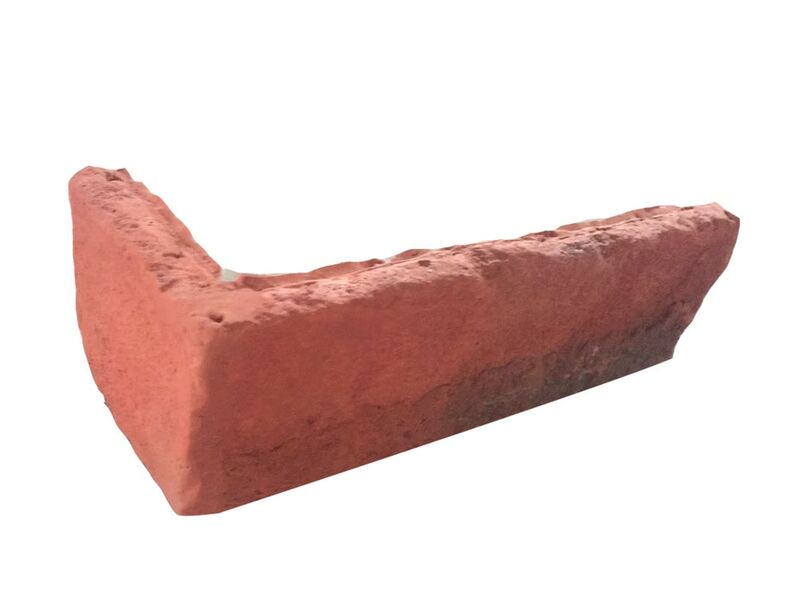 Roterra’s thin brick siding offers the traditional look and feel of clay bricks with the much smaller price tag and lower shipping costs of cement. Give the exterior of your home a traditional rustic appeal or use it to draw attention to your fireplace or bar. All you need to do to install this thin brick siding is apply some mortar and set the panels in place.